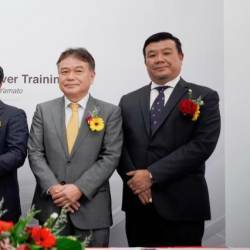 17 Apr 2019 / 21:10 H.
THE new MINI Countryman Plug-In Hybrid Wired and new MINI Cooper S Countryman Pure were introduced by BMW Malaysia on Monday, “to deliver the thrill of athletic agility and supreme versatility to more customers”. 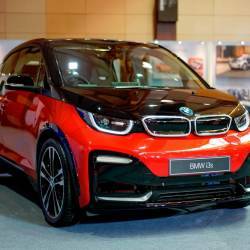 Both models, says BMW Group Malaysia, feature a plethora of innovative advancements including the new generation MINI Connected with built-in 4G SIM technology. 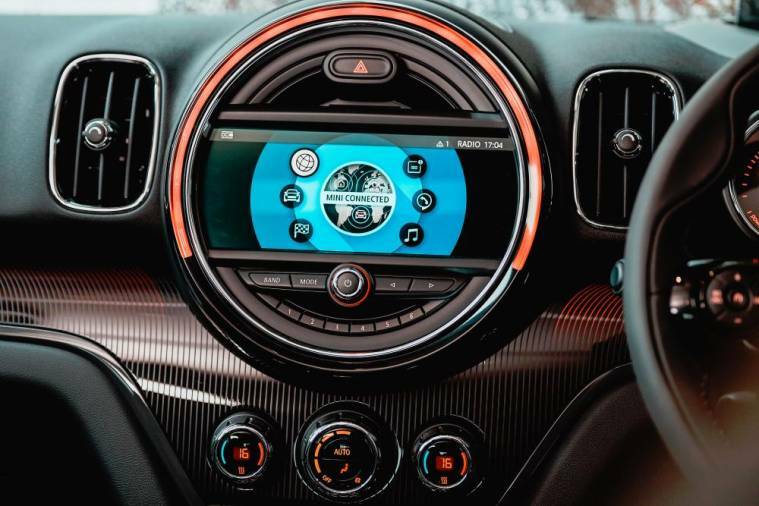 “Offering extensive connectivity capabilities and personalised services, the new MINI Connected will maximise safety and convenience, offer up-to-date information and superb entertainment as well as allow MINIacs to stay connected even while on the road. The new MINI Cooper S Countryman Pure, behind the new MINI Countryman Plug-In Hybrid Wired. 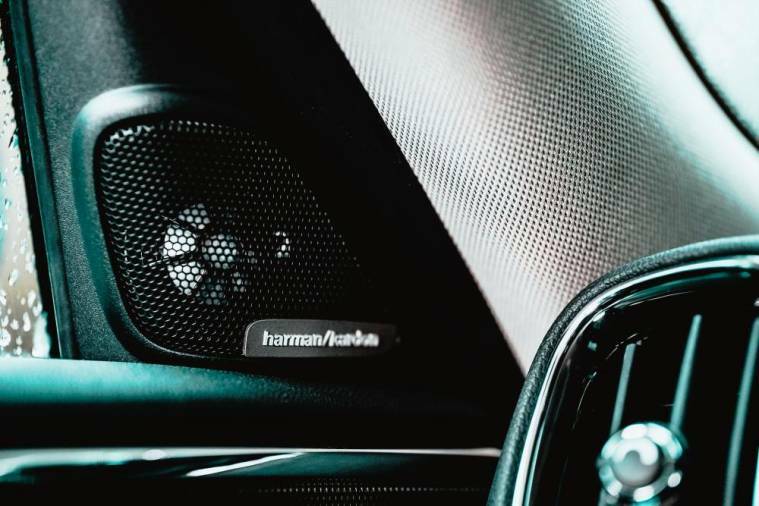 “The features include Intelligent Emergency Call, TeleServices, MINI Online, MINI Concierge Service, the wireless Apple CarPlay, Remote Services and eDrive Services (exclusively for the MINI Countryman Plug-In Hybrid Wired). 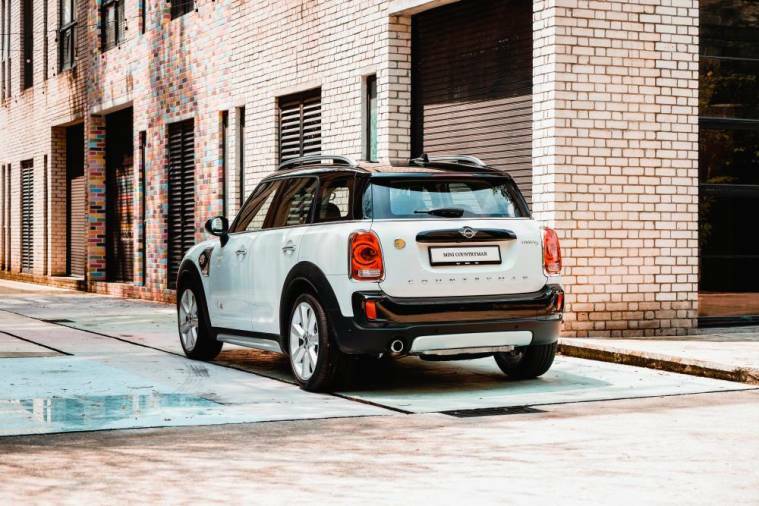 “Convenience is further elevated with Comfort Access, Park Assist, Front and Rear PDC, Auto Tailgate, Rear View Camera, Electronic Parking Brake and the MINI Picnic Bench – a soft two-seater bench cleverly designed with a fender dirt protection flap. In addition to the ALL4 Design, the new Countryman Plug-In Hybrid with the Wired Package now sports sleek new 19-inch Edged Spoke rims with run flat tyres. 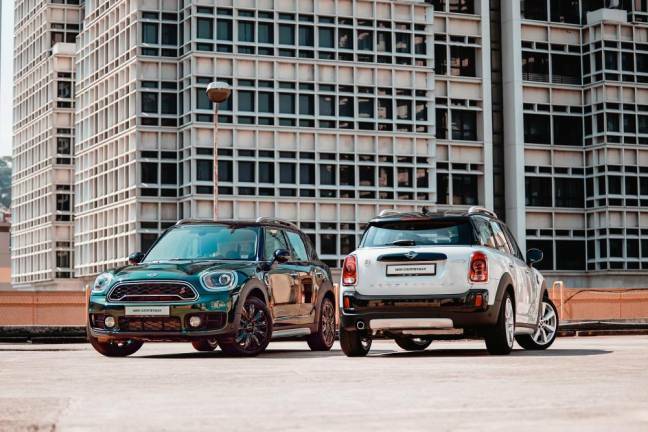 The vehicle’s added style and ruggedness is further accentuated by typical MINI Bonnet stripes, contrasting roof colours in black or white, as well as its hexagonal grille. New MINI Countryman Plug-In Hybrid Wired. Inside, the new plug-in hybrid variant is decked out in Leather Cross Punch Carbon Black upholstery on electric seats with memory function. The interior offering is completed with MINI Yours Illuminated interior trims as well as a MINI Yours steering wheel. 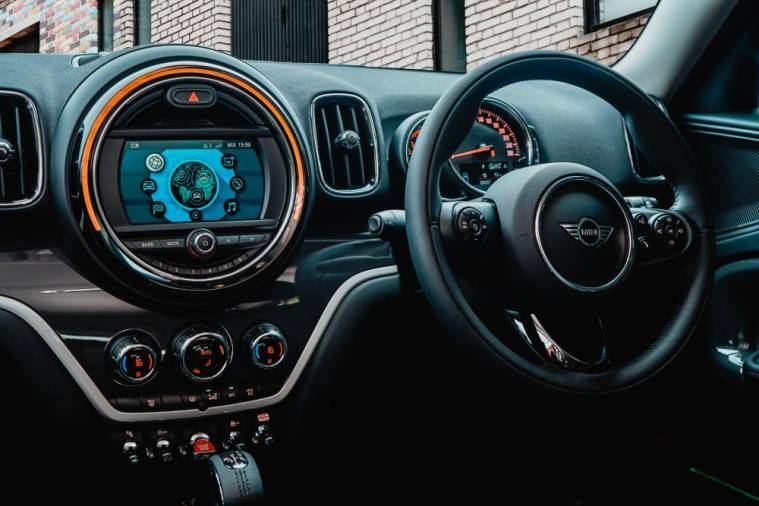 A new high resolution 8.8-inch Touch Screen Display in the MINI Centre Instrument now houses state-of-the-art technology and puts a wealth of navigation information at the driver’s fingertips. The MINI Head-Up Display also keeps the driver in mind, ensuring that not just the road ahead but all key vehicle information remains visible at all times. The new Countryman Plug-In Hybrid Wired boasts a TwinPower Turbo petrol engine paired with an electric motor. With a six-speed automatic transmission, the new plug-in hybrid variant is capable of producing 224hp and 385Nm of torque. It accelerates from 0 to 100km/h in merely 6.8 seconds, reaching a maximum speed of 198km/h while consuming only 2.1 litres per 100km of fuel. 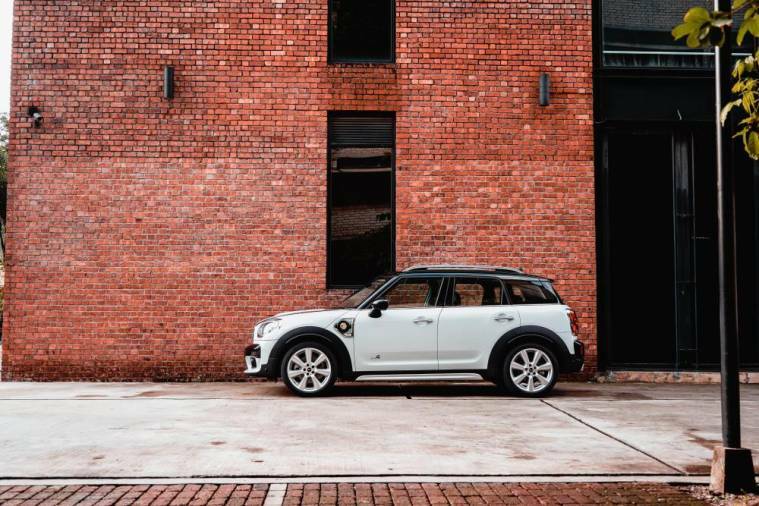 The exterior colour offerings for the Countryman Plug-In Hybrid Wired include Chilli Red, Light White, British Racing Green and Melting Silver; all paired with a Black roof. The Island Blue exterior colour is paired with a White roof. 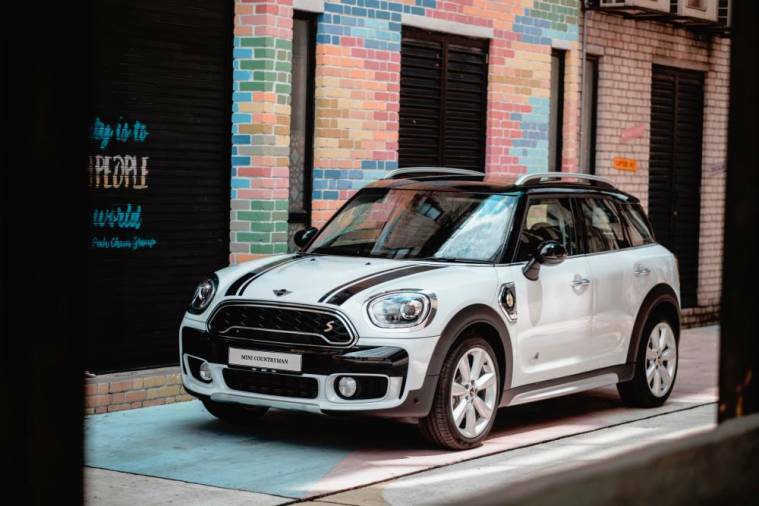 Equipped with a ruggedly handsome design, the new Cooper S Countryman Pure sports the iconic bonnet stripes and an elegant black roof. The vehicle is also affixed with LED headlights complemented by cornering lights and features new 18-inch Black Pin spoke rims. New MINI Cooper S Countryman Pure. 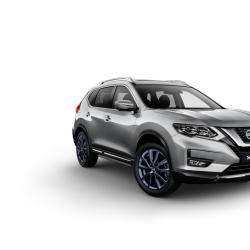 The new Cooper S Countryman Pure is elegantly furnished with Carbon Black upholstery in the sporty Leather Cross Punch design with electric seats for maximum comfort in first-class style. The exquisite Hazy Grey interior trim meanwhile exudes a modern flair that finely complements the beige headliner of the new vehicle. 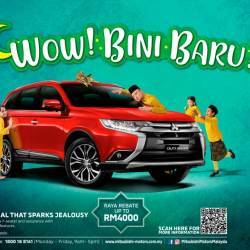 The new vehicle also features 6.5-inch Touch Screen Display with Navigation that prioritises user experience with its easy-to-operate interface. The new Cooper S Countryman Pure propels swiftly forward with a TwinPower Turbo four-cylinder petrol engine that generates a top speed of 224km/h and aces the century sprint in 7.4 seconds. Alongside an eight-speed automatic transmission, the new MINI delivers a maximum output of 192hp and 280Nm of torque. All of these are achievable while only consuming an average of 6.5 litres per 100km of fuel. 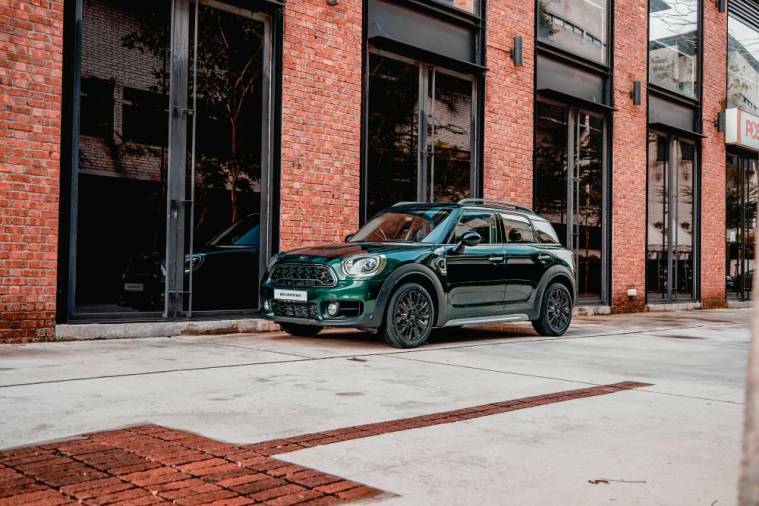 The exterior colour offerings for the new Cooper S Countryman Pure include Chilli Red, Light White, British Racing Green, Thunder Grey, Melting Silver and Island Blue; all paired with Black roof. New MINI Cooper S Countryman Pure: RM228,888. 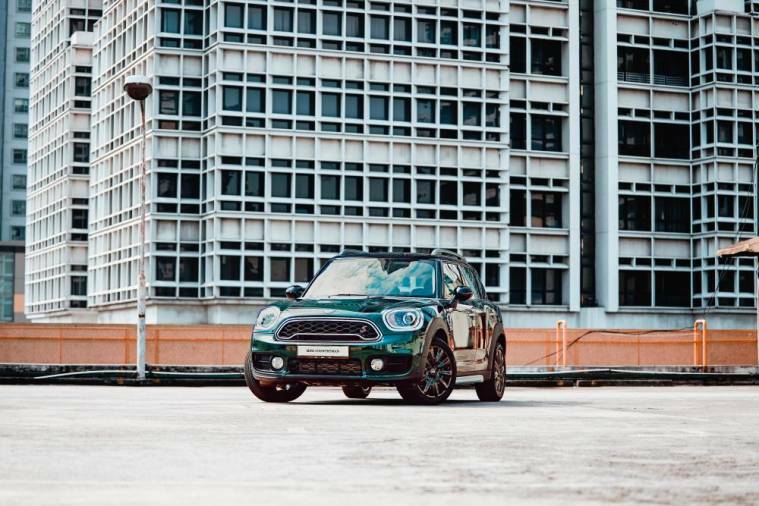 New MINI Countryman Plug-In Hybrid: RM250,888. Both models will be showcased at “Urban Liberation: The MINI Connected Roadshow” and promises a tailor-made experience for digital living. MINIacs will be able to experience the new MINI Connected, test drive the MINI of their choice, as well as receive exclusive deals including MINI financing plans from RM 2,548/month with Easy Drive* and MINI Black Card owner privileges. Urban Liberation: The MINI Connected Roadshow will take place at the following locations and dates: Vivacity Megamall, Kuching and Starling Mall, Petaling Jaya (April 26-28); Paradigm Mall, Johor Baru (May 3-5), Empire Subang (May 24-26), Gurney Paragon, Penang (June 14-16), I-City Central, Shah Alam (June 28-30) and 1Utama shopping centre, Petaling Jaya (July 3-7).